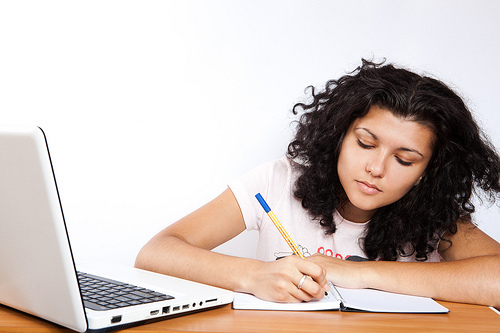 Home › Study Direct › Scaffolding student learning with lecture capture. 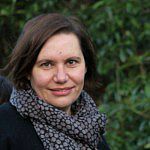 For this post, Tab Betts (Technology Enhanced Learning) spoke to Professor Janet Boddy (Education) about her experience of using lecture capture in her teaching at the University of Sussex. Listen here to what Janet had to say about how lecture capture helps her and her students. How can recorded lectures support student learning? Janet sees recorded lectures as part of the scaffolding for her students’ learning – especially students who might have difficulty making good notes during a ‘live’ lecture. The ability to listen again to key points in a lecture and develop notes is a significant benefit of lecture capture. The ability to review a lecture in their own time is particularly valuable to students who do not have English as their first language or have difficulty making notes whilst listening to the lecturer. Recorded lectures also offer students an opportunity to practice and develop their note-making skills. Fill in gaps in your lecture notes, if you missed any important points or if the lecturer referred to something that you want to follow up (make a note to yourself in the lecture so you can quickly find the right place in the recording). Use recordings to answer questions that you have after the lecture (note questions as they come to you during the lecture). Revisit complicated concepts to improve your understanding. Your lecturer may include activities or example problems in the lecture that you can work through using the recording. Watch sections of the recording together with a friend and discuss the key themes. Your lecturer may refer to articles or further reading and you can use the recording to quickly find the reference rather than having to note it all down during the lecture. As you listen try to make links between concepts or topics from previous lectures/seminars – think critically about how they compare and where they differ. Will students still attend recorded lectures? Janet initially shared a common worry – that students would stop attending lectures if they knew that a recording would be available. Research into attendance at recorded lectures bears out Janet’s experience of good attendance with students using the recordings to supplement their learning rather than replace a face-to-face session. In particular, Janet’s students use the recordings to go back over challenging content. This ability to rewind and replay sections dealing with complex concepts means that lecturers can be more confident when addressing difficult material. Is it difficult to record lectures? 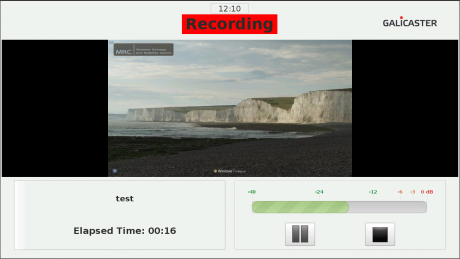 The lecture capture system in use at the University of Sussex is simple to use, with a photoguide available in teaching rooms that are lecture capture enabled.There is also a step-by-step guide to adding a recording to a Study Direct module site. Sussex staff who want help with using lecture capture can contact tel@sussex.ac.uk and one of the learning technologists will be happy to offer support. Lecture Capture resources on the Sussex TEL website. Skills Hub guidance for students on Using lecture recordings. ‘How students use lecture captures as part of their studying’ by Matt Cornock (University of York). ‘Student use of recorded lectures’ by Arun Karnad (LSE). 1 Pings/Trackbacks for "Scaffolding student learning with lecture capture."